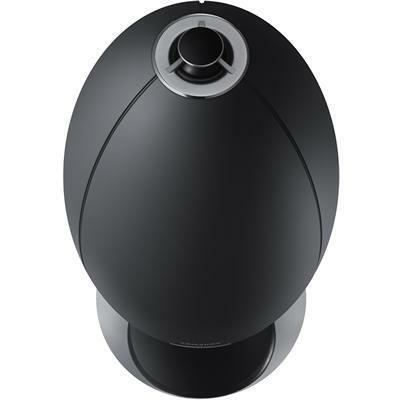 Hear the full, rich sound of your favorite music from anywhere in the room. 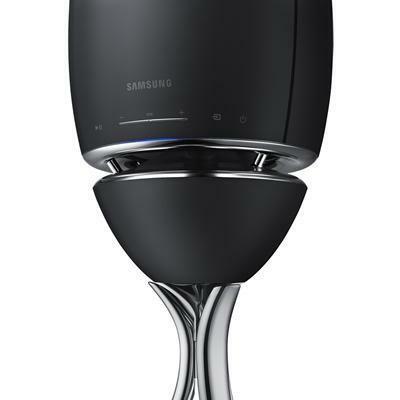 Designed in Samsung's state-of-the-art audio lab in California, the Radiant360 speaker uses breakthrough Ring Radiator technology to equally project exquisite audio in all directions so wherever you move, you're always in the sweet spot. 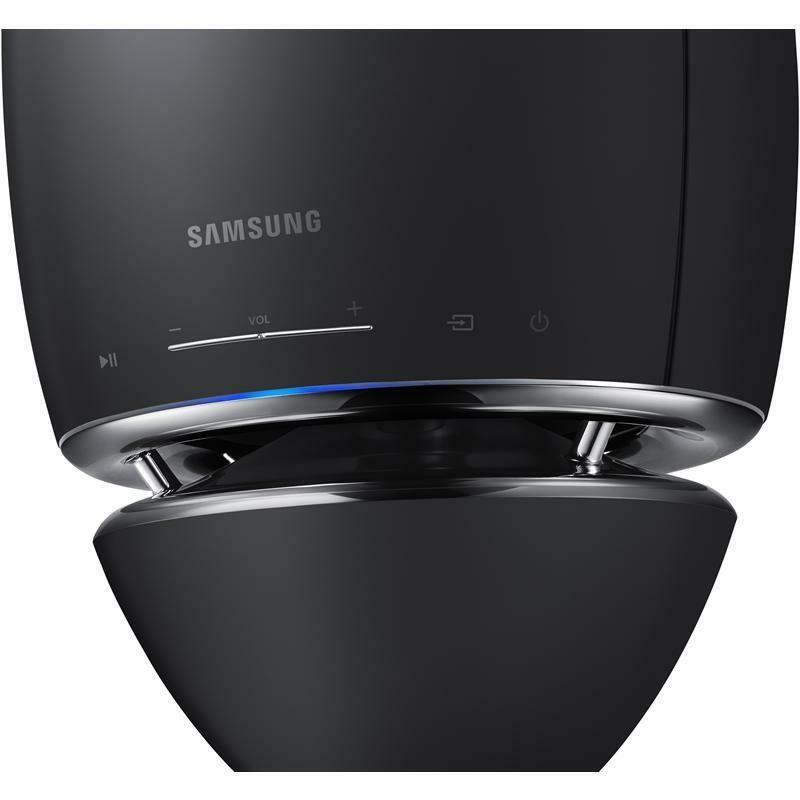 Stream your favorite music from your mobile device using the Multiroom App 2.0 via Wi-Fi to the Radiant360 speaker system. 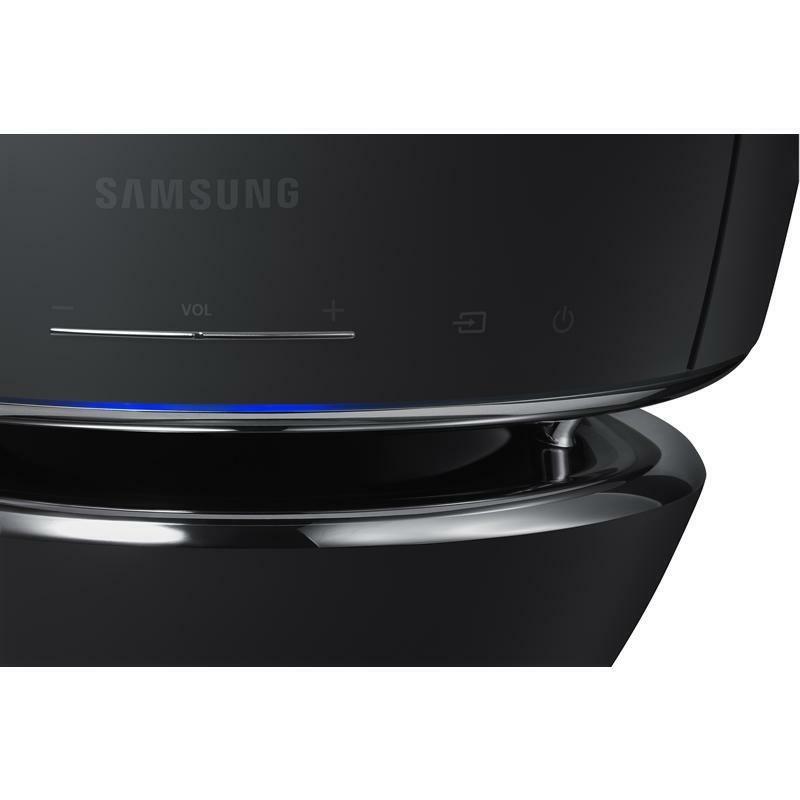 Enjoy rich sounds from anywhere in the room with patented Ring Radiator technology. 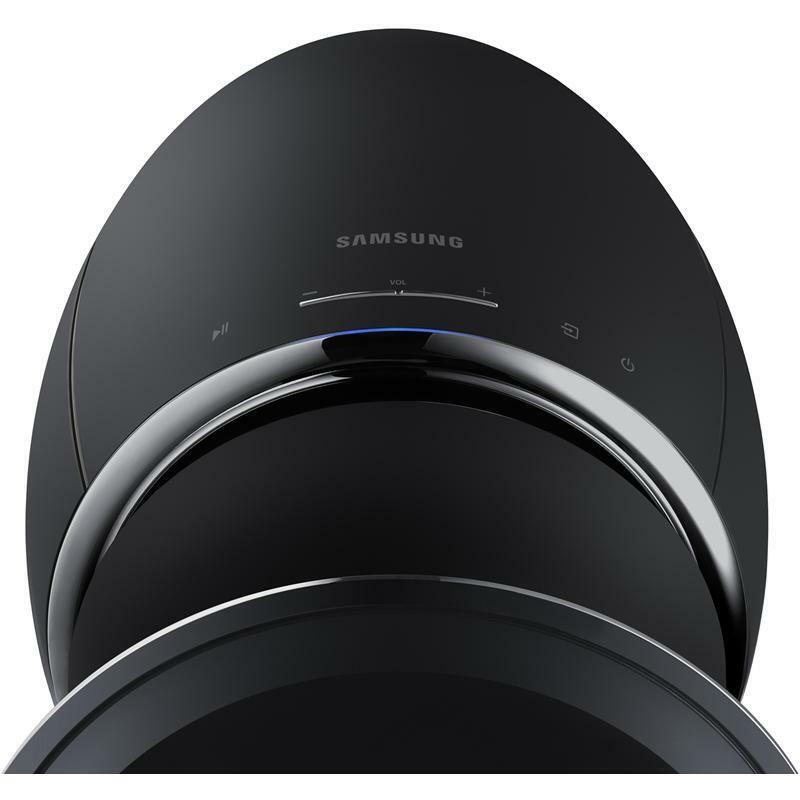 Dual acoustic lenses transmit audio from the speaker in a 360° direction, making everywhere in the room the sweet spot. 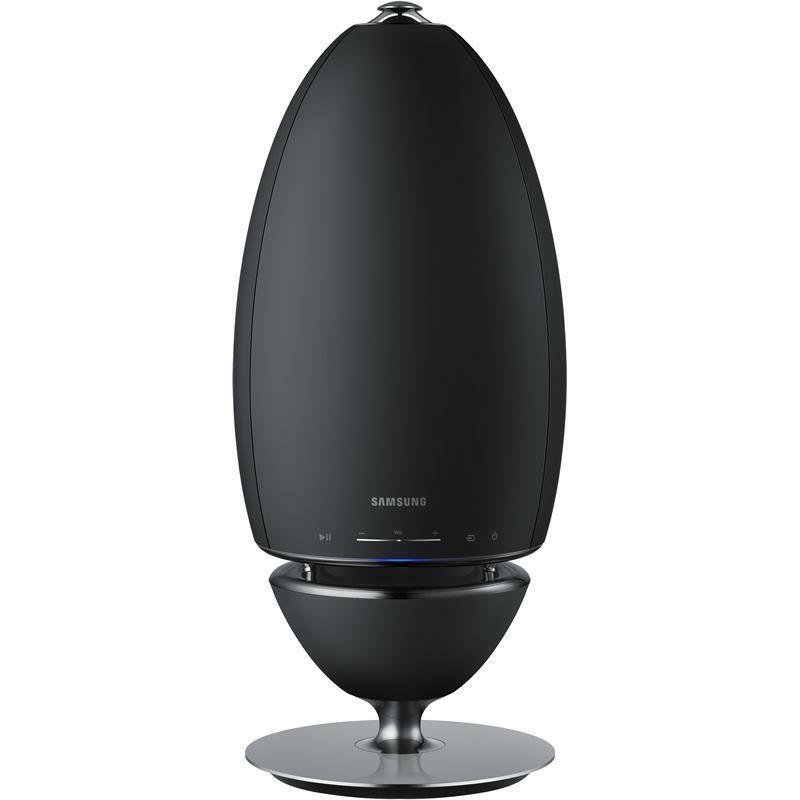 Designed in our state of the art California Audio Lab, the Radiant360 is expertly engineered with patented technology to fill each room with rich sound, while its sleek style seamlessly blends with your home’s décor. Conventional speakers transmit sound from only one side of the device and need to be rearranged for optimum sound projection. 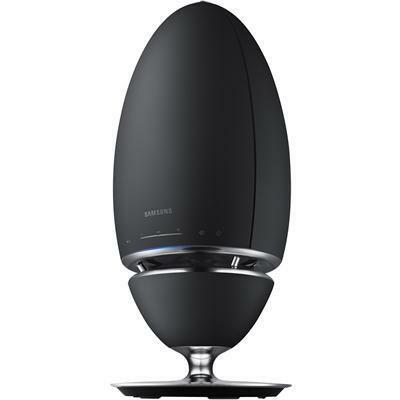 The Samsung Radiant360 projects 360 degree, omnidirectional sound, making anywhere in the room ideal for enjoying the ultimate audio experience.